Bey and Jay are NOT the richest celeb couple in the world – can you guess who is? 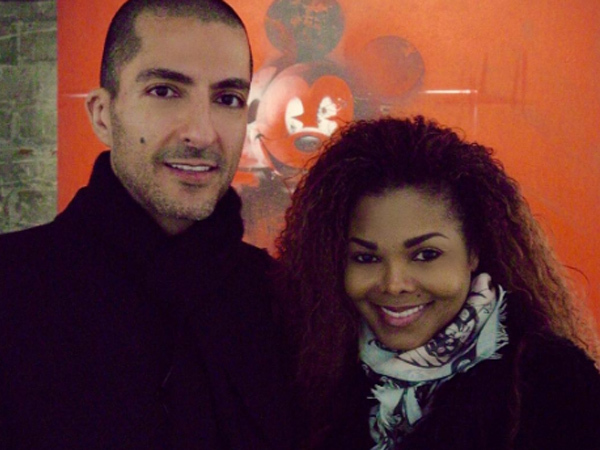 Beyonce and Jay-Z may be worth a billion bucks - but they dont even come close to the richest celeb power couples. We count down the top 10. 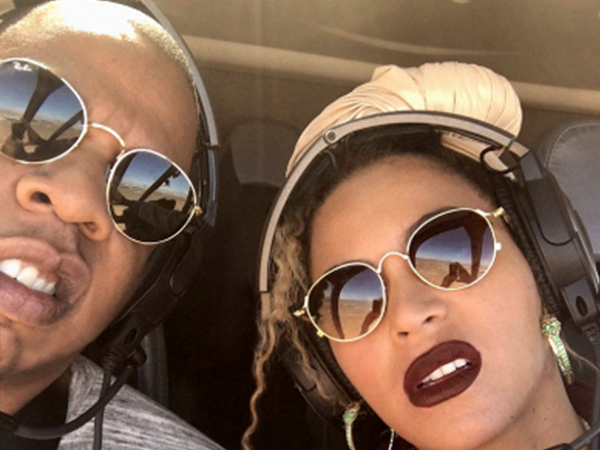 Jay Z and Beyonce are without a doubt one of the most powerful couples -- and now they've reached another impressive milestone. According to Forbes, Beyonce's net worth is now roughly $350 million (R4,6 billion) and her husband Jay-Z has recently soared to over $850 million (R11,2 billion). This brings their combined net worth to over $1.6 billion (R21 billion). So... providing for twins shouldn't be much of a problem then? The bulk of the couple's wealth comes from Jay-Z's companies and in particular, his music-streaming service, Tidal. 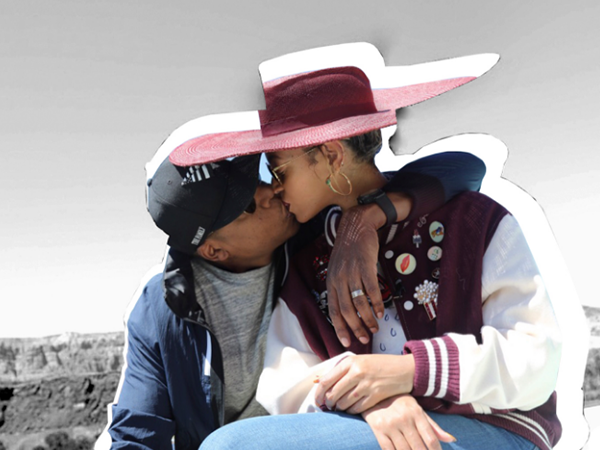 These figures are perhaps too much for us mere mortals to comprehend -- so you'll be shocked to hear there are couples out there worth even more than Jay and Bey's eye-watering sum. These are the top 10 richest couples of 2016. The worst part? Some of their relationships didn't make it to 2017. 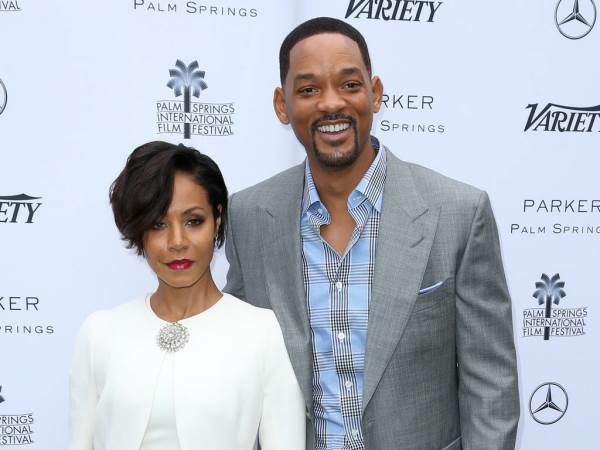 These famous actors' net worth is an estimated $280 million (R3.7 billion) -- and their marriage of 20 years seems to be going strong. This notorious couple's net worth is an estimated $285 million (R3.77 billion), almost exactly split down the middle. These exes were worth an estimated $400 million (R5.3 billion) but have since separated. The hunky quaterback and his a professional model sweetheart have an estimated net worth of $540 Million (R7.6 billion). The British power couple has an estimated net worth of $900 million (R11.9 billion). 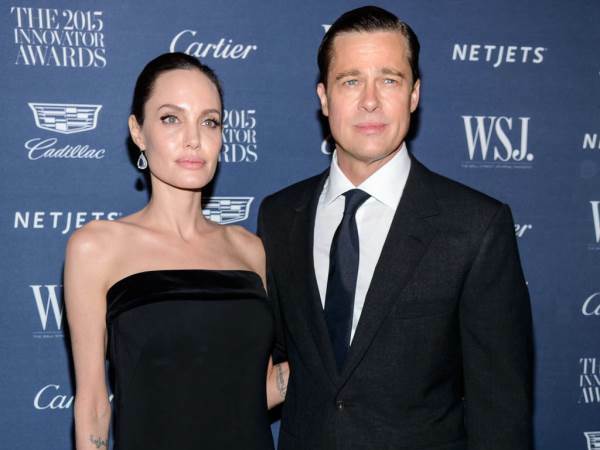 This couple comes in at number 5 with their combined net worth of $1.6 billion (R21 billion). 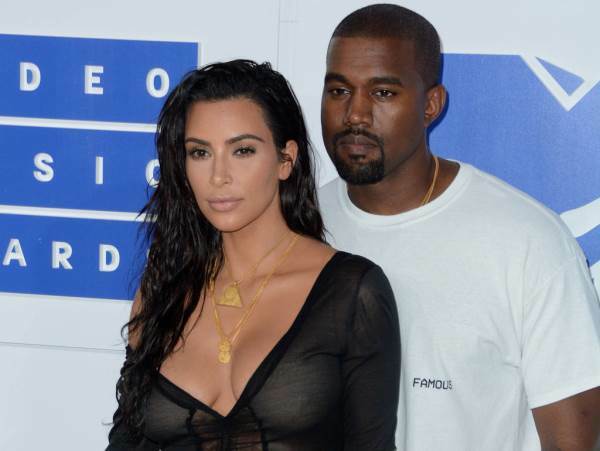 This couple infamously separated this year after the birth of their first child. Their combined net worth was $1.7 billion (R22.5 billion). One of the most famous directors in Hollywood and his actress wife have a net worth of $3.5 billion (R46 billion). He asked him to be his wife with one of the most expensive rings in Hollywood history -- but their union was not to be. They had a combined net worth of $4.2 billion (R55.6 billion). 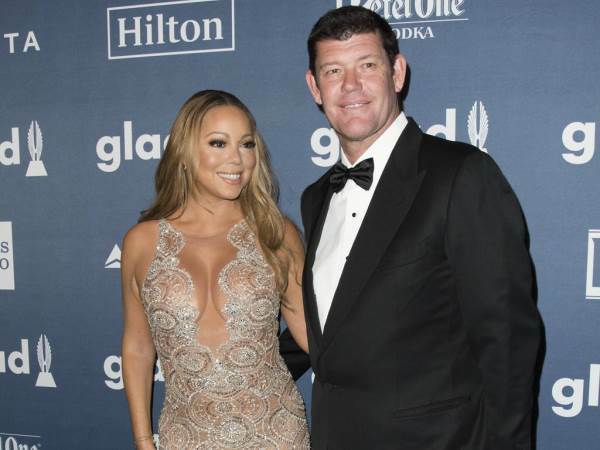 The actress and entrepreneur have been married since 2009 and their net worth is whopping $5.1 billion (R67.5 billion), making them the richest celebrity couple in the world. So, although Jay and Bey are doing better than most of us, they still have a long way to go if their goal is to become the richest celeb couple in the world.